Zucchini in the garden with flowers. 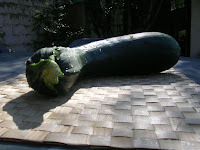 I may be the only person in the world who can’t grow zucchini. The plants flourish and flower, but the baby zukes turn yellow and fall off the vine before they mature. Anybody know why? Too much water or not enough water? 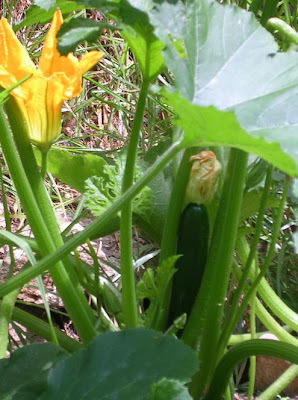 I harvest the tiny zucchini and enjoy them simply sauteed in olive oil. But, to prepare some of my favorite zucchini dishes, I have to head to the market or wait until friends pass along surplus from their gardens. Someone just gave me a fine big specimen, a bludgeon of a zucchini. Shall I stuff it? 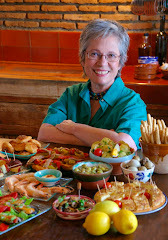 I like to cut zucchini into 2 ½-inch segments, scoop out a well in each and fill with chorizo or other sausage, top with breadcrumbs and cheese and bake until zucchini cups are just tender. 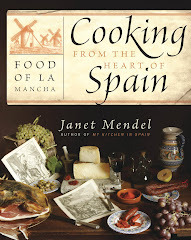 Cuajado comes from Spain’s medieval Sephardic Jewish culture, where a meatless, all-dairy meal was served on some holidays. 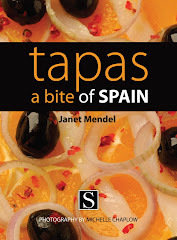 Modern-day Sephardim call these meatless meals by the Spanish word desayuno, or “breakfast,” meaning a substantial brunch or lunch. 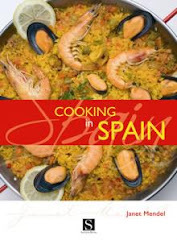 Spanish cooking has a number of variations on cuajado—with zucchini, eggplant, spinach, potatoes. 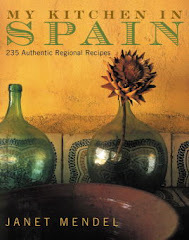 In fact, cuajado may be the precursor of the popular Spanish tortilla, made of eggs and potatoes. 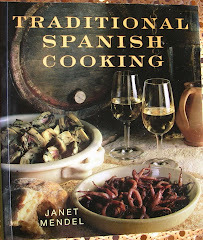 Cuajado makes a fine vegetarian meal, a classy starter (garnish with roasted red peppers sauteed in olive oil) and, if you omit the optional bread crumbs, an ideal low-carb breakfast. Because I refuse to turn on the oven from early June until September, I have adapted the recipe to cook in the microwave. This requires using a microwave-safe ring mold (it is plastic, which, when I purchased it, was considered microwave-safe). An alternative would be to put the zucchini mixture into four to six custard cups. Reduce the cooking time and rotate the cups four times during the cooking time. I use a food processor to grate the zucchini and cheese. Grate the zucchini and onion. Place in a colander and sprinkle with the salt. Let stand for 1 hour. Squeeze out as much liquid as possible. 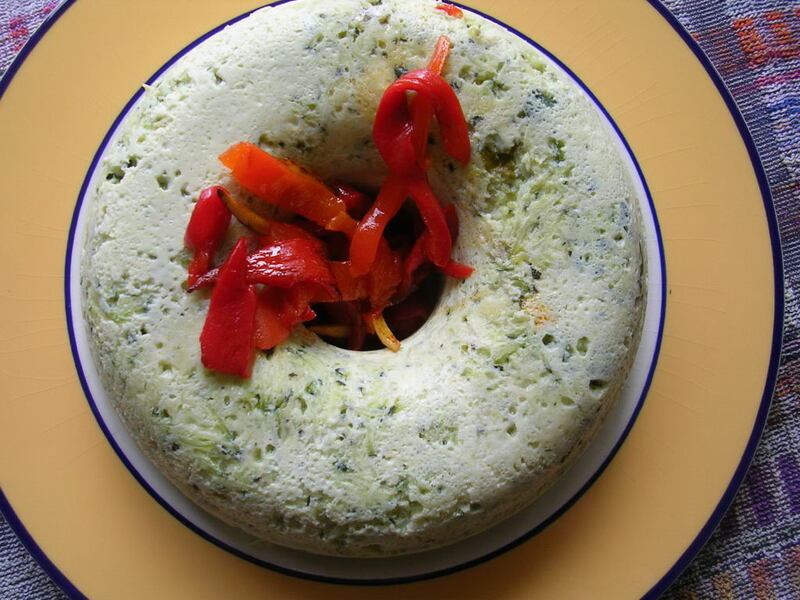 If baking the timbale in the oven, preheat oven to 350º. Beat together the cheese, eggs, bread crumbs, pepper and chopped herbs. Stir in the shredded zucchini. To bake: Pour mixture into an oiled 9-inch cake pan. Bake until top is golden and a skewer comes out clean, about 35 minutes. 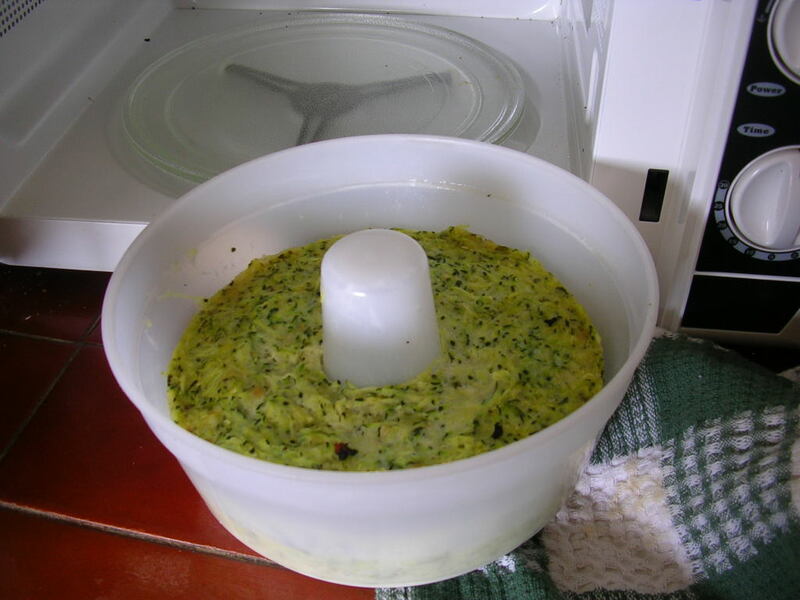 To microwave: Pour zucchini into an oiled microwave-safe tube pan. Smooth the top surface, but do not compact the mixture. Place in microwave and cover with microwave vented lid. Microwave on high for 2 minutes. Reduce power to medium-high. Microwave for 10 minutes. 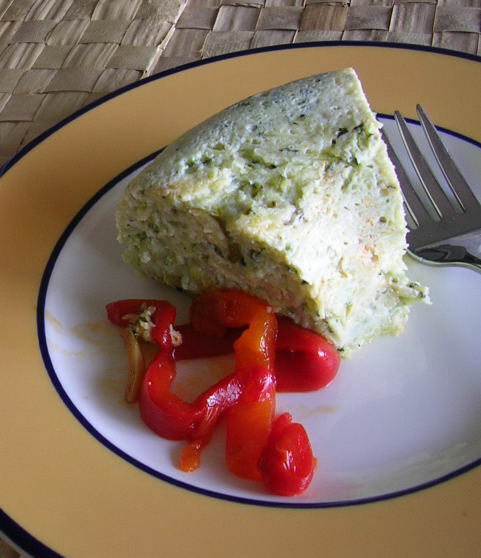 Allow the timbale to rest, covered, inside the microwave for 10 minutes before unmolding. I wonder why Americans call this vegetable by its Italian name--zucchini, or "little squash," and Brits use the French name, courgette? In Spanish it is calabacin--little squash.